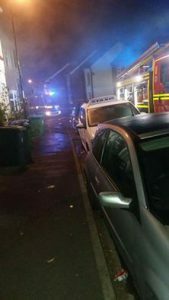 A fire erupted in Portswood last night, resulting in one woman being taken to hospital. 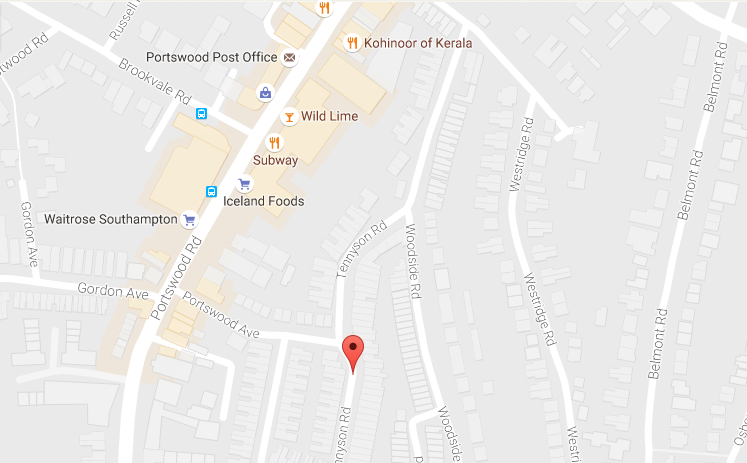 The fire began at around 8 pm down Tennyson Road, near Portswood Waitrose. Neighbours told the Daily Echo that the woman suffered breathing problems, but that she escaped the house before the fire took hold. It is unclear how the fire started, though it is known that the woman was the only person in the house at the time of the blaze. 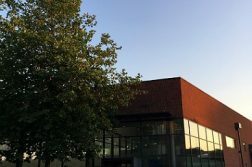 A Hampshire Fire and Rescue Service spokesman told the Daily Echo: “A woman in her sixties had escaped from the property and was taken to hospital to be treated for smoke inhalation. Rumours have begun to emerge that fireworks might be a possible cause for the house fire, though this remains difficult to confirm. 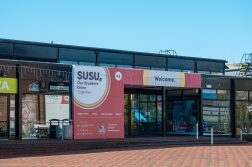 A second-year University of Southampton student told the Wessex Scene: “[At] about 8 pm [I] was sat in [the]kitchen when I smelt burning, went outside and there [were]3 fire engines.